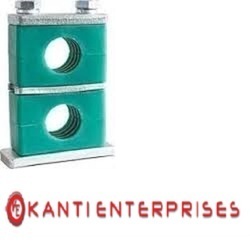 We have been counted amongst the most trusted names in this domain, engaged in providing Heavy Duty Pipe Clamp. Available with us is a wide range of SS Pipe Clamps in various grades of materials, dimensions, spacing patterns and welding methods. These products are manufactured using high grade raw materials and are highly demanded in national as well as international market. 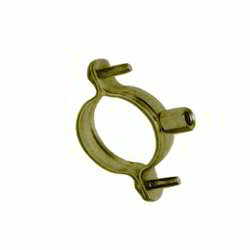 We offer these Stainless Steel Clamps at market leading prices and having various cutting edge features.